While China’s standing in the domestic and international real estate and investment market measure in the billions, the latest figures revealed their financial activity has almost halved since 2016. According to Cushman & Wakefield’s Chinese outbound investment report for the 2017 third quarter, the cumulative mainland Chinese real estate transaction volume of US$18.2 billion is approximately half that of 2016’s total for the full year. Mainland China’s total outbound real estate investment plunged 51 per cent compared to last year, the lowest total in 14 quarters. Much of this drop-off can be attributed to regulations put in place recently by the Chinese government, who ramped up efforts to control overseas real estate investment by issuing "Circular 74" in August and in the midst of 2017’s third quarter. Cushman & Wakefield said this was the second regulation announced in nine months that sought to restrict outbound investment capital flows, branding overseas real estate investment as a “limited” category though not “prohibited”. “The government’s increasing scrutiny on real estate investment activity, coupled with investor caution prior to October’s 19th Party Congress meetings in Beijing, had a dampening impact on overseas transaction volume,” the report author's said. 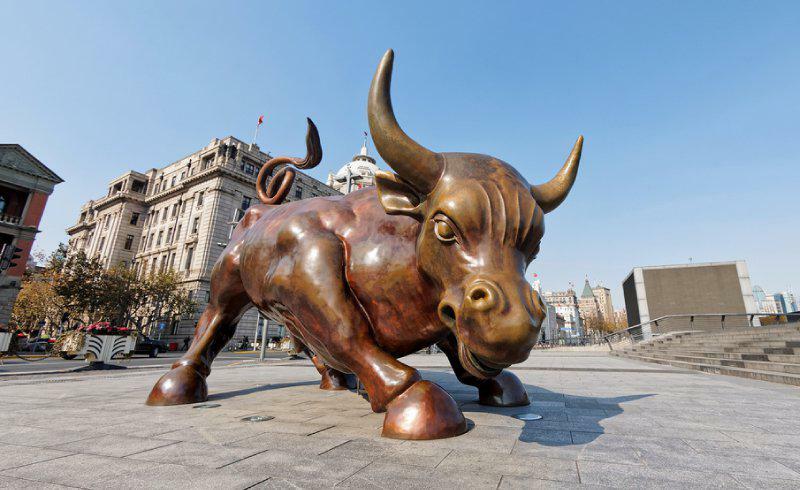 It is a period of uncertainty within the Chinese investment community, with investors adopting a wait-and-see approach to the markets surrounding them rather than leaping in whole-heartedly into the next appealing venture. The outlook for Mainland Chinese participation in overseas real estate markets is quite uncertain over the short term and will be heavily reliant on Central government approvals of any proposed deals." 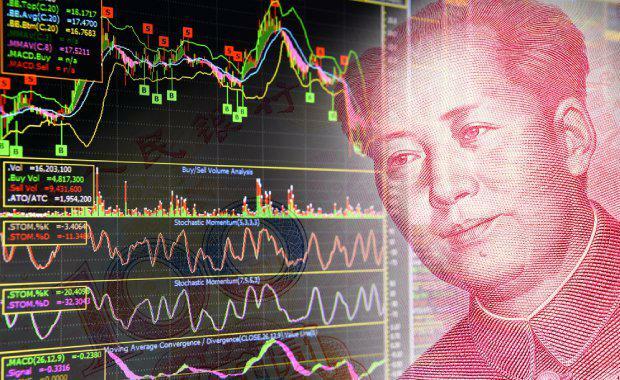 Despite the surface appearance of a bleak outlook in China’s investment scene, their activity has still reached the billions and many investors are eager to interact with international markets amidst tightening controls. Some of the biggest investment transaction during the quarter include the 444,312 square metre Nine Elms Square in the United Kingdom by CC Land Holdings and R&F Properties Development for US$621 million, Sha Tin Town Lot No 601 by Hong Kong Country Garden Holdings Development for US$312 million, and the 363-hectare Wyndham Vale, picked up by Australia Country Garden for US$304 million. Cushman & Wakefield reported that Australia was the favourite in terms of overseas destination for Chinese investor sentiment, which resulted in of US$783 million in transactions during the quarter. “Mainland Chinese investors have deployed a cumulative US$1.2 billion in real estate Down Under thus far in 2017. The development sector grew to account for over 63 per cent of Q3 Mainland Chinese real estate investment capital as investors targeted the sector in a variety of Australian cities. "During China’s turbulent situation with investment restrictions, the majority of overseas investment was directed at the development sector at a 58 per cent share, a trend anticipated will remain over the short- to mid-term in places like London, the US and Australia. Mainland Chinese investment into overseas development sites recorded a US$8.4 billion through the first three quarters, growing 234 per cent. Office investment received just a 28 per cent share of third quarter mainland Chinese outbound real estate investment volume, down a substantial 83 per cent. Cushman & Wakefield remain optimistic that Chinese outbound investments would return, and that there was no fundamental change in China's "go global" strategy.